Opposites Attract – Black & White Pair Up! The Kangaroo Coat Hook designed by SMOOL Design Studio. Spotted at Cascando. 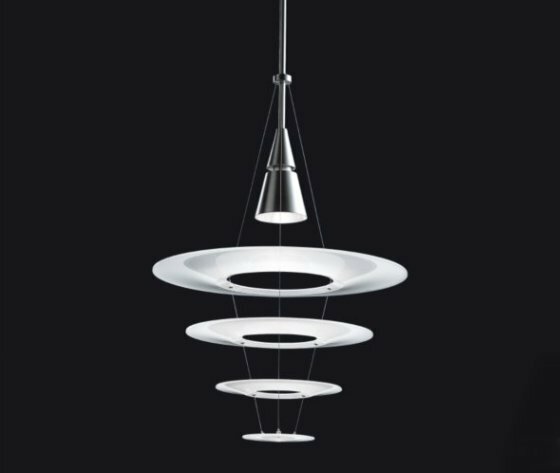 The Enigma 425 Pendant designed by Shoichi Uchiyama. Spotted at Louis Poulsen. 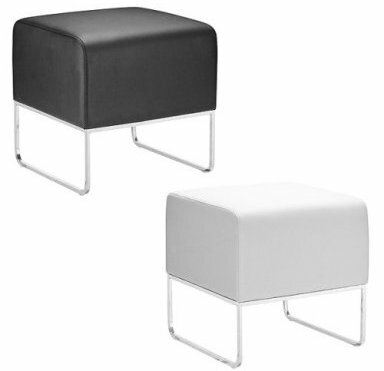 The Denver Ottoman, available from Target. 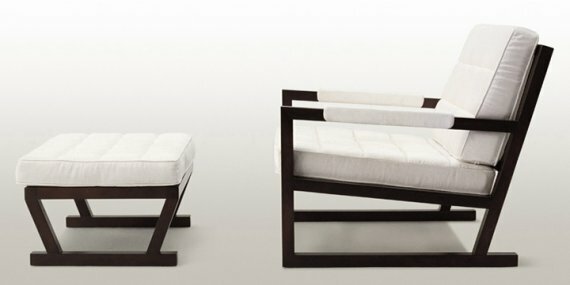 The Toronto Armchair & Ottoman, spotted at Soho Concept. 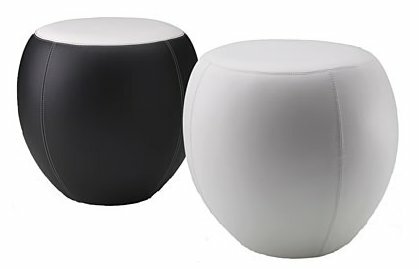 The #066 Low Stool from Aceray.